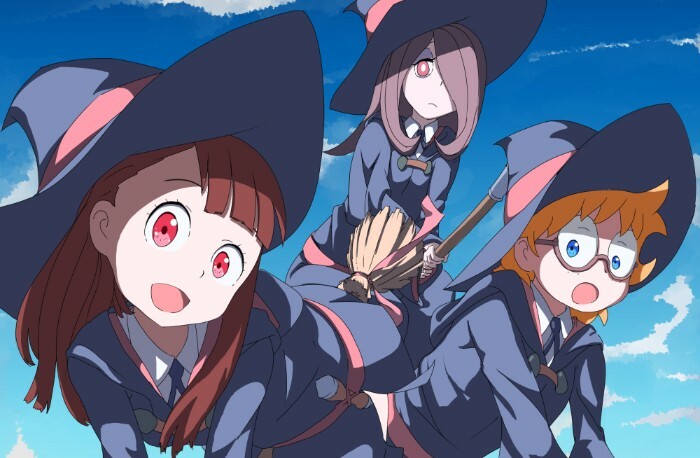 Are you watching Trigger save anime through Little Witch Academia? 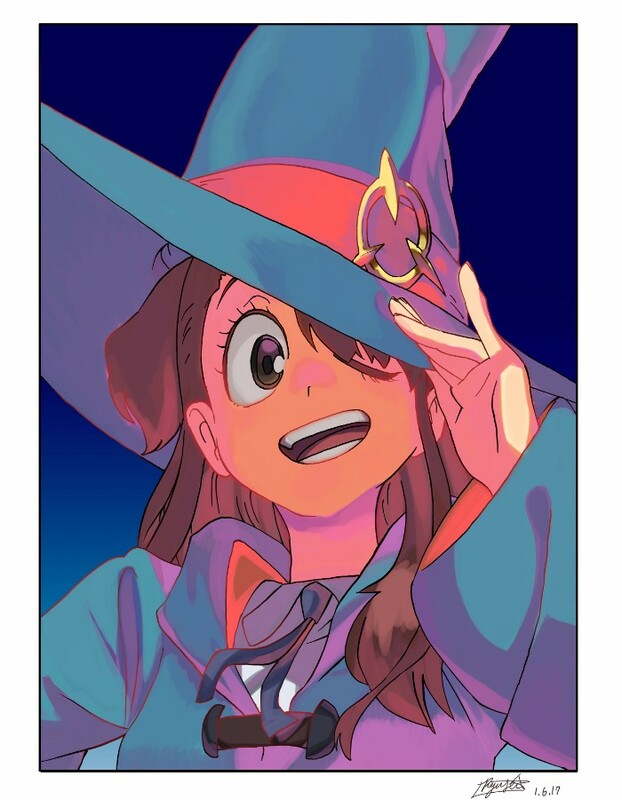 Okay, the meme may be old, but it’s still a good series. 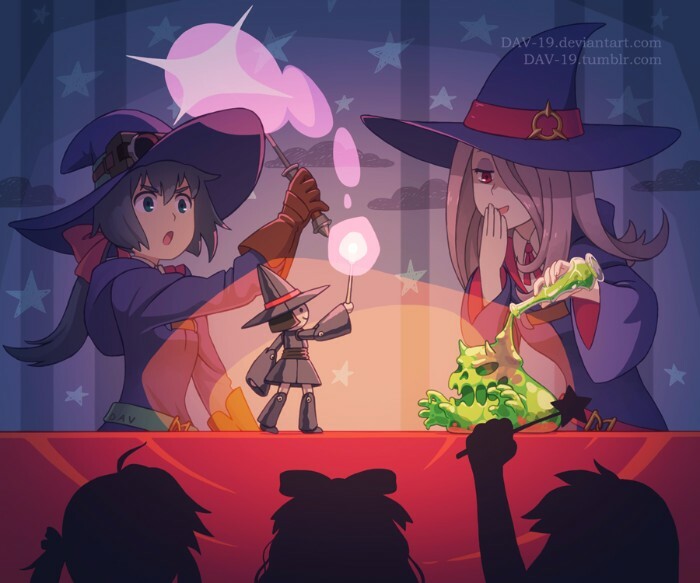 Here are some Little Witch Academia fan artworks to celebrate the TV series! 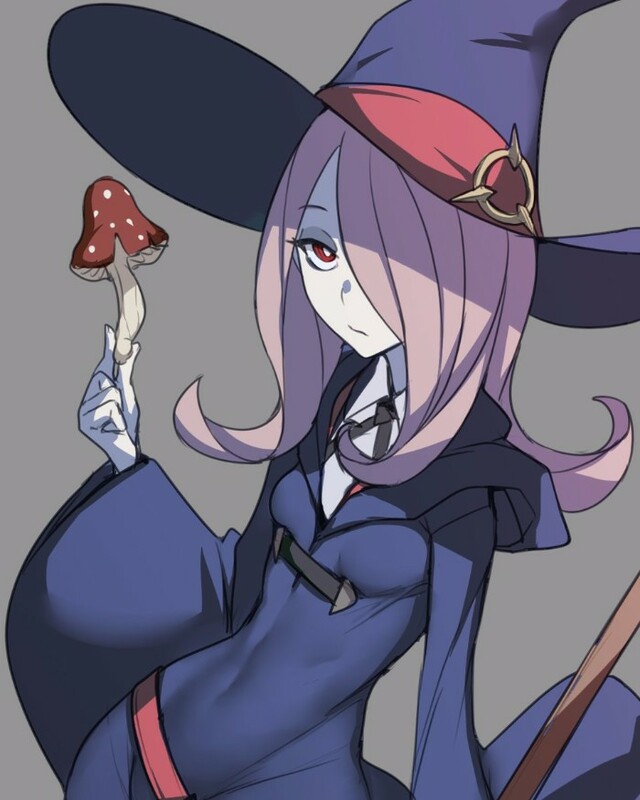 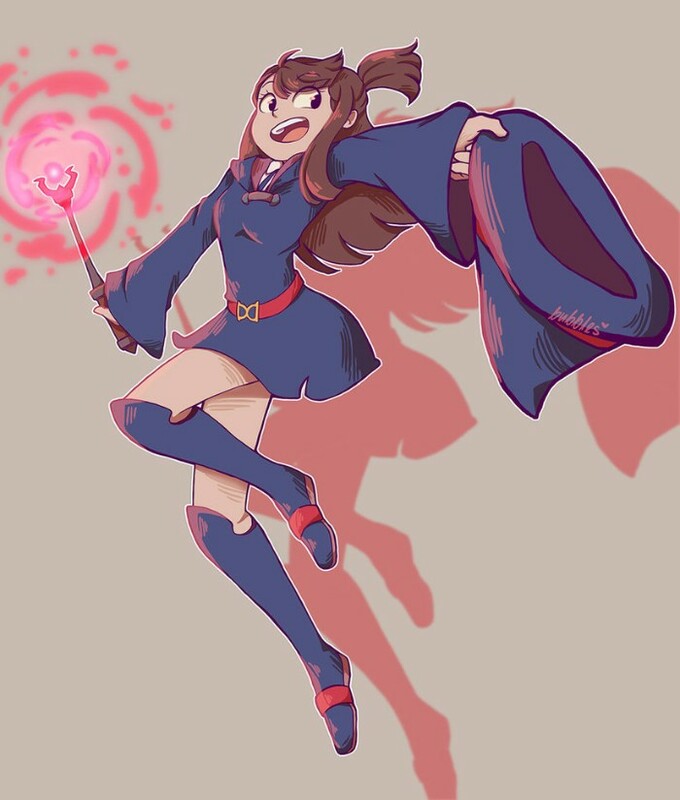 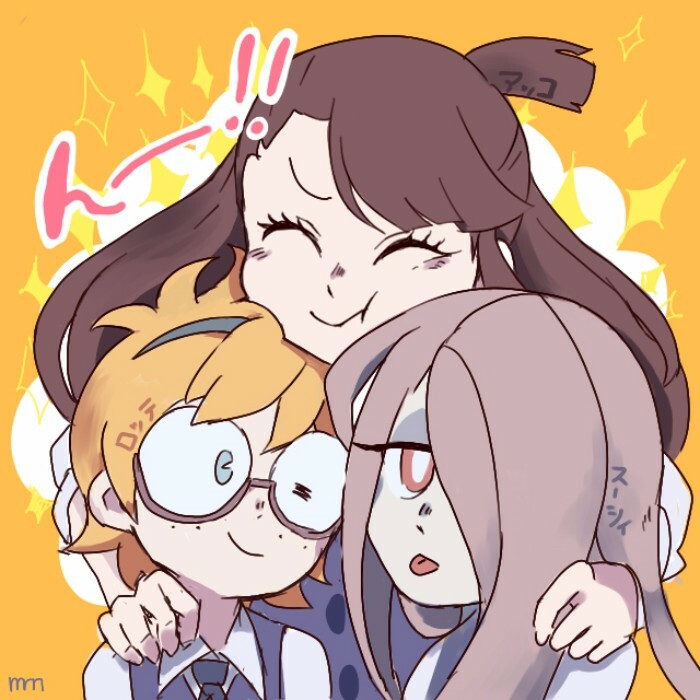 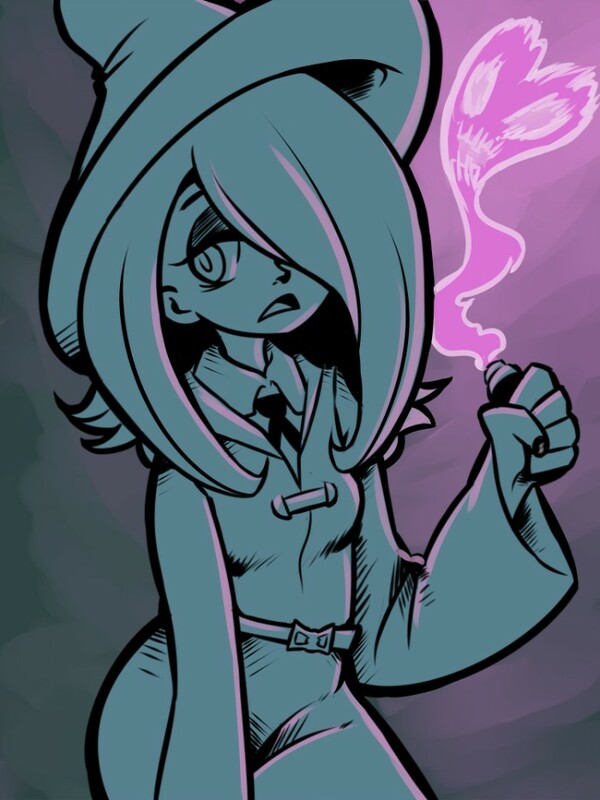 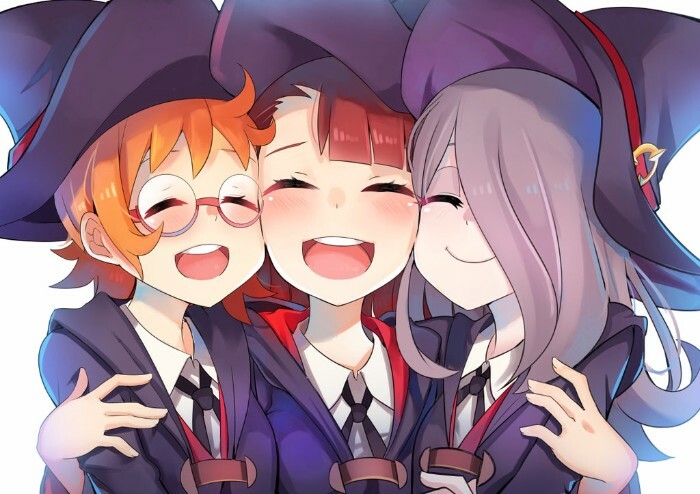 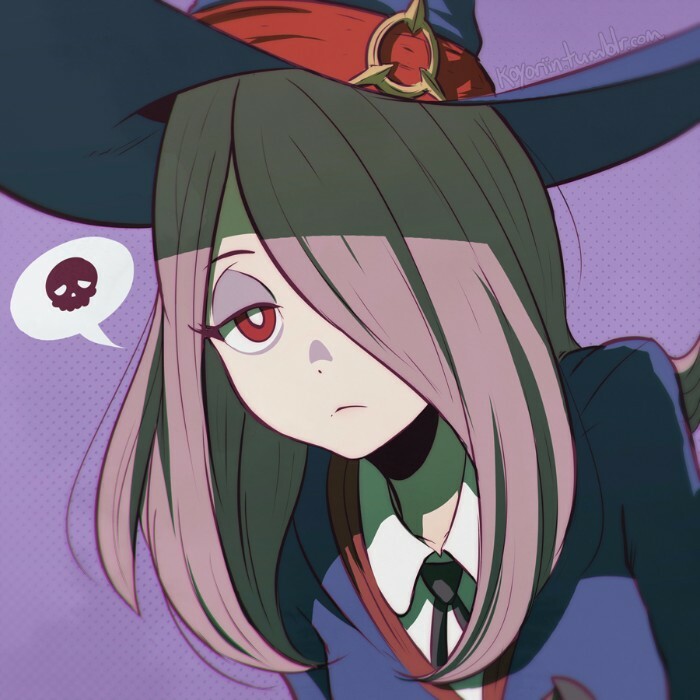 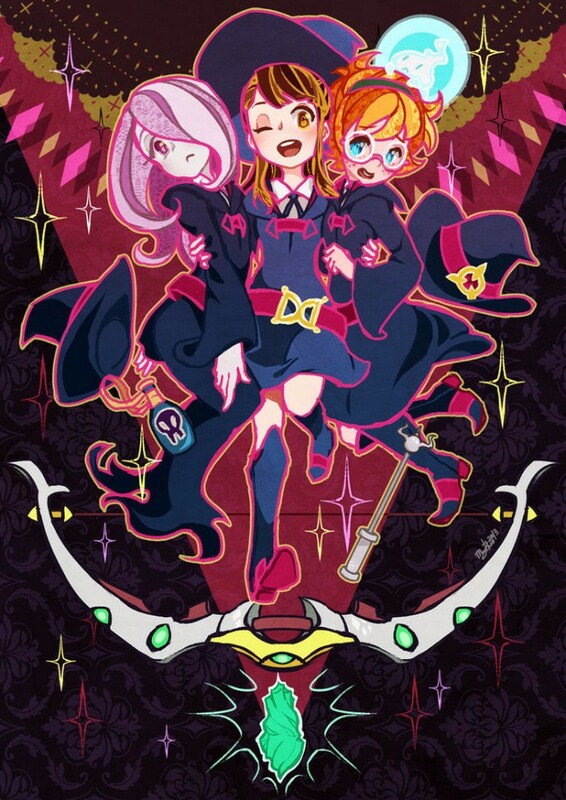 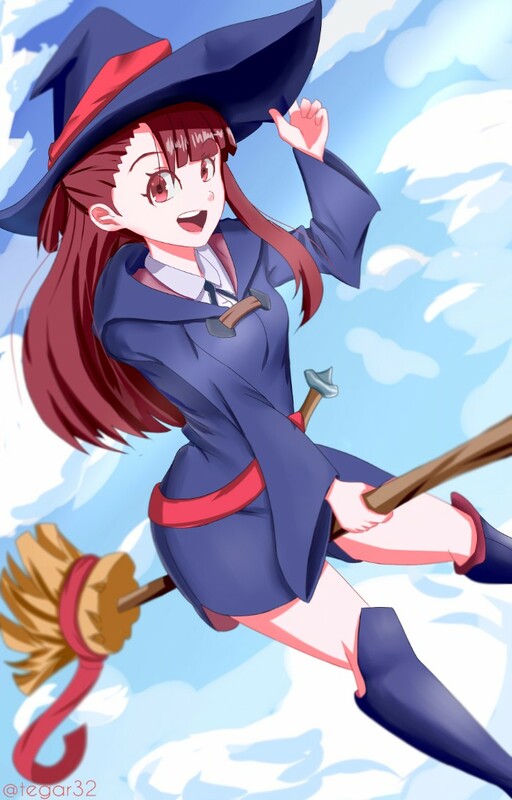 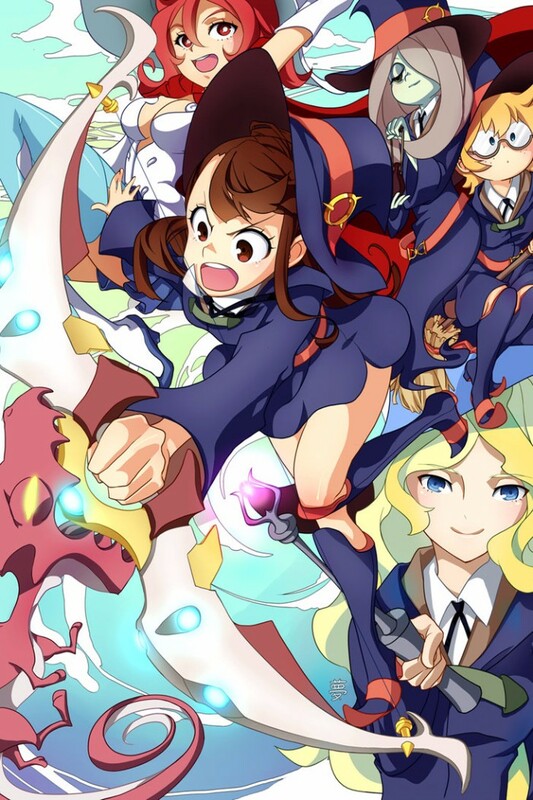 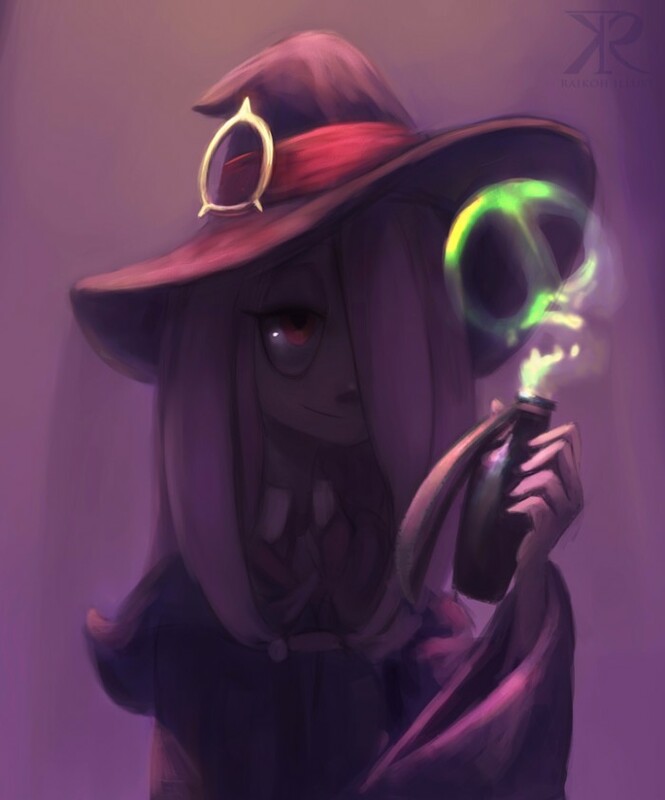 What are your favorite pieces of Little Witch Academia fan art?